Since 2018, 100G high-speed optical transceivers have been deployed in large-scale data centers. 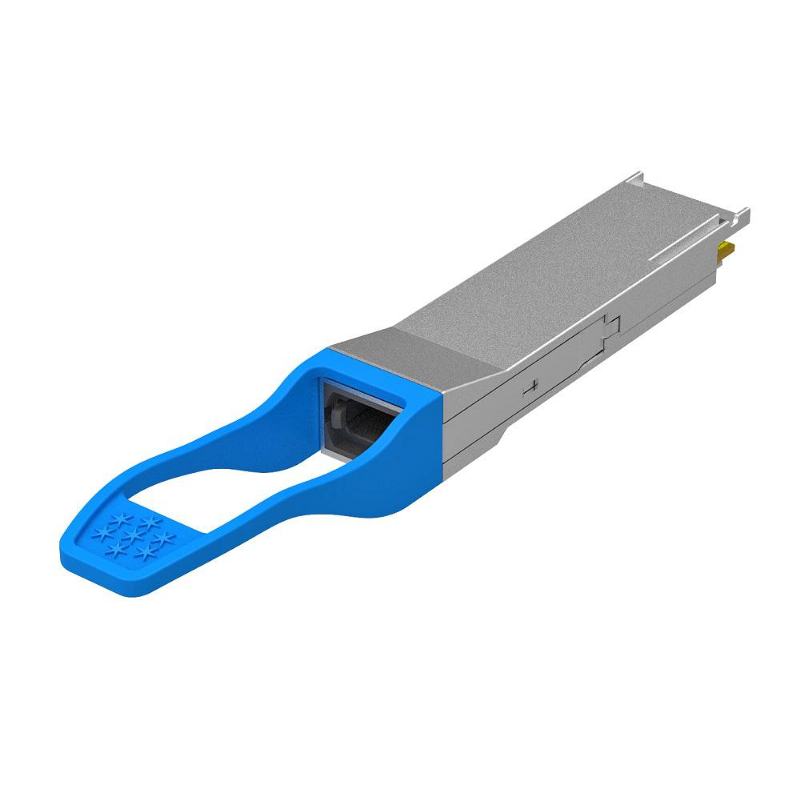 The 100G QSFP28 series products are favored in large data center network architectures such as Microsoft, Google, and Facebook. 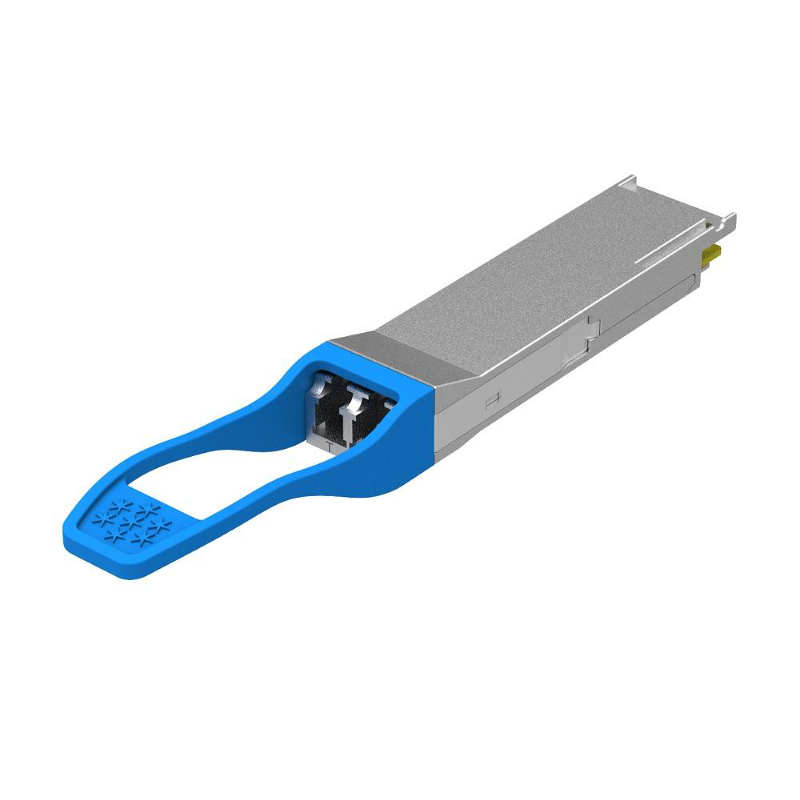 The 100G QSFP28 PSM4, 100G QSFP28 CWDM4, 100G QSFP28 LR4 optical transceiver is widely used in the construction of data center networks. It has won a large market share compared to other 100G optical transceivers. It can be said that it is a popular product in 100G high-speed optical transceivers. In general, if a product can be recognized by the market and widely used, the technical advantage must be the important reason. Gigalight 100G PSM4, 100G CWDM4, 100G LR4 are using for data center. 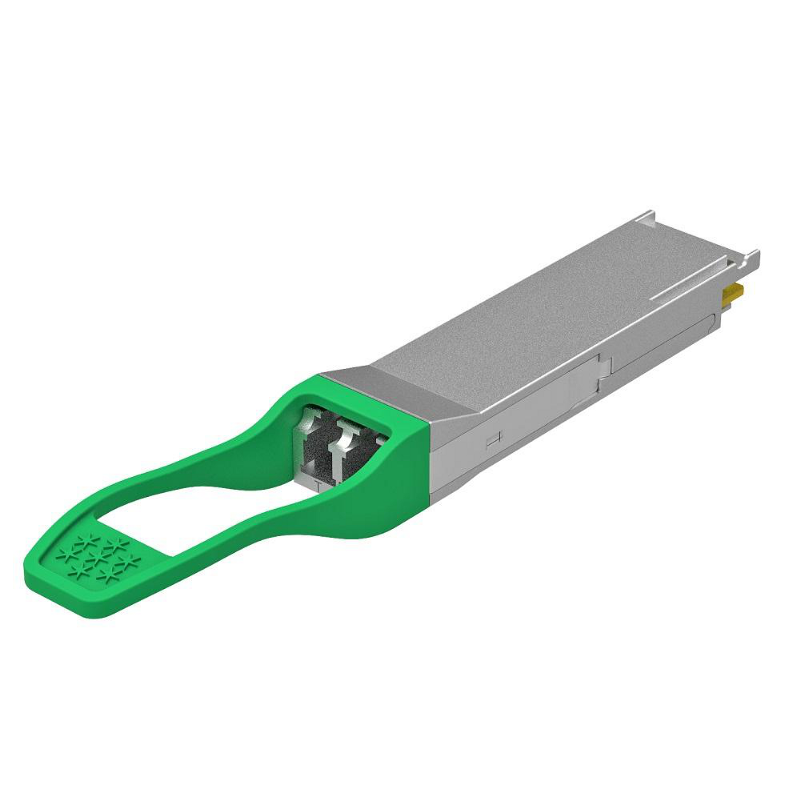 These products use technologies such as COB, WDM, mini TO and so on, which greatly reduced the cost, can save money for high-volume optical transceivers in the data center. The chip-on-board package technology is an illuminant in which multiple of LED chips are integrally packaged on the same substrate. Gigalight 100G QSFP28 PSM4, 100G QSFP28 CWDM4, 100G QSFP28 LR4 optical transceivers use automated production line and COB technology, greatly reducing cost and product power consumption. In addition to COB technology, Gigalight 100G QSFP28 CWDM4 and 100G QSFP28 LR4 optical transceivers all introduce WDM technology. In optical transmission networks, WDM technology is considered to be an effective means to expand the transmission capacity of existing optical networks. It can increase the optical signal transmission capacity of existing optical fibers in the most cost-effective way, thus quickly meeting the increasing high bandwidth requirements of people. The most direct impact on life is that we go online, watch TV, make calls faster and more smoothly. Wavelength Division Multiplexing (WDM) is a Multiplexer (Mux) that multiplexes optical carrier signals of different WDM wavelengths onto a single fiber for transmission at the transmitting end, and then uses a Demultiplexer(Demux) at the receiving end to transmit each the WDM wavelength separation technology, each WDM wavelength signal is independent of each other and is not affected by any transmission protocol and rate. In addition, WDM technology enables bidirectional transmission of optical signals over a single fiber. This technology virtualizes one fiber into multiple fibers, which not only simplifies the structure of the optical transmission network, but also greatly saves fiber resources, thereby reducing the deployment cost of the optical network. Gigalight uses homemade Mini TO to effectively reduce costs and improve product reliability. Through long-term technical accumulation, Gigalight self-developing optical devices, homemade TOSA/ROSA, gradually formed its own transmitting and receiving device packaging technology platform. The transmitter adopts the self-made mini TO plus AWG chip, and the receiving end adopts the COB packaging process, which greatly optimizes the product cost. In 2019, 100G optical transceivers will still occupy a mainstream position in data center deployment. 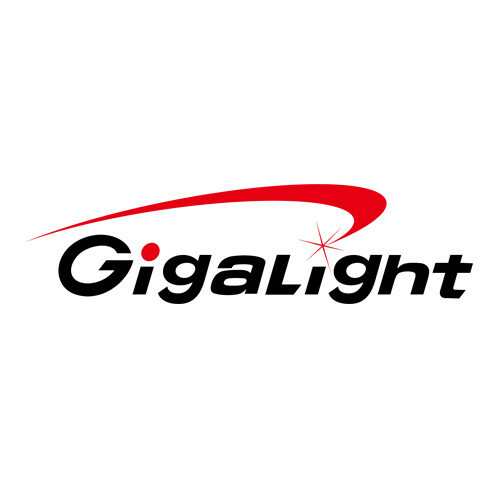 In the new year, Gigalight will continue to optimize its production technology and will provide more high-quality 100G high-speed optical interconnect products for data centers. What is Data Center Interconnect/Interconnection?